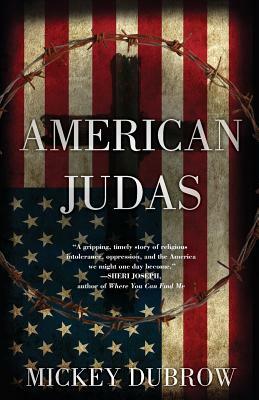 A bloodless religious coup turns the American dream into an American nightmare where dissenters are jailed. Religious right wingers rule the land, and those who resist the oppressive theocracy are forced into re-education camps until they repent or disappear. A young Jewish-Gentile couple desperately navigates the tyrannical new regime by remaining invisible. But after a co-worker outs Seth Ginsberg for secretly practicing Judaism, the rising political aide and his feisty wife are left with menacing options, trapped between soul-crushing internment in a Savior Camp or a rugged race for the Mexican border. This timely dystopian thriller will keep readers turning pages and leaves them afraid, angry, and thoughtful about America in the 21st Century. Can the wall of separation between Church and State be restored or will the new America transform Seth and Maggie into patriotic traitors?